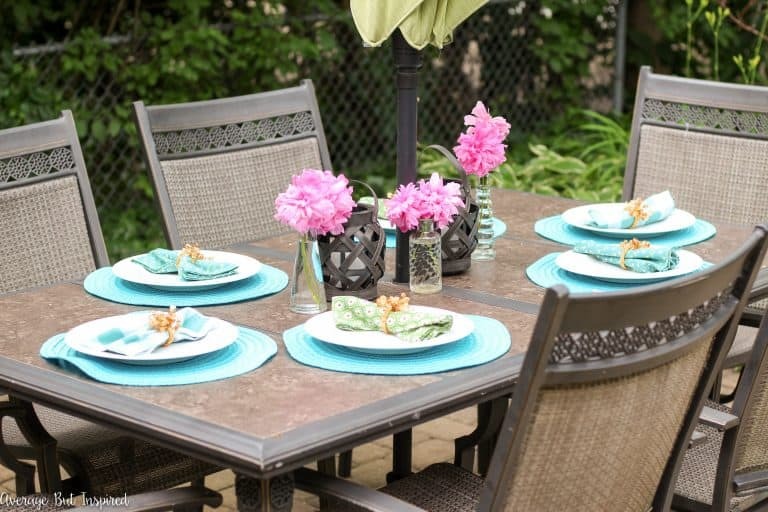 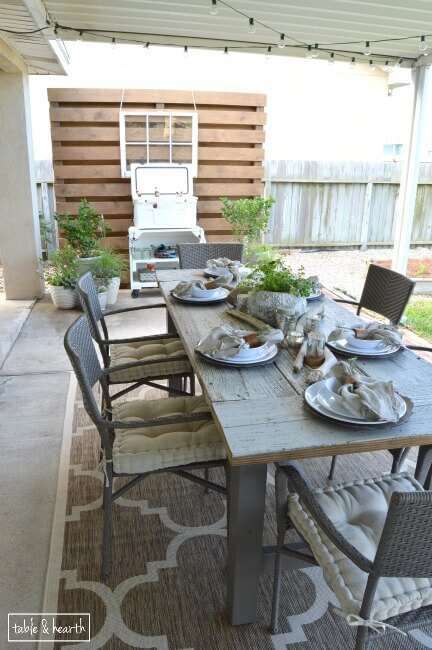 We love spending time in our outside, especially in our backyard. 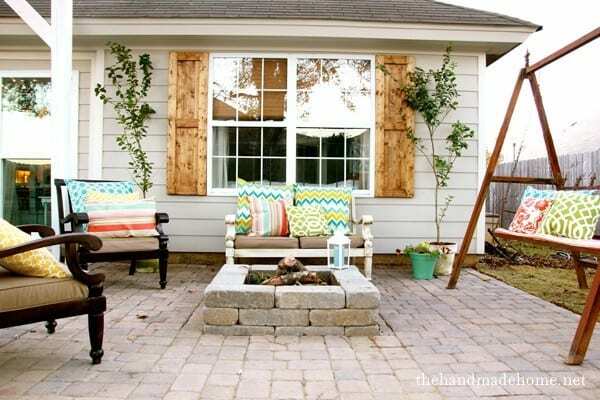 In fact, the backyard is the whole reason we chose this house! 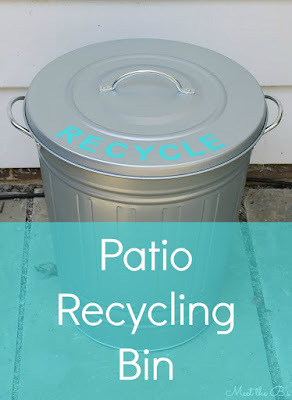 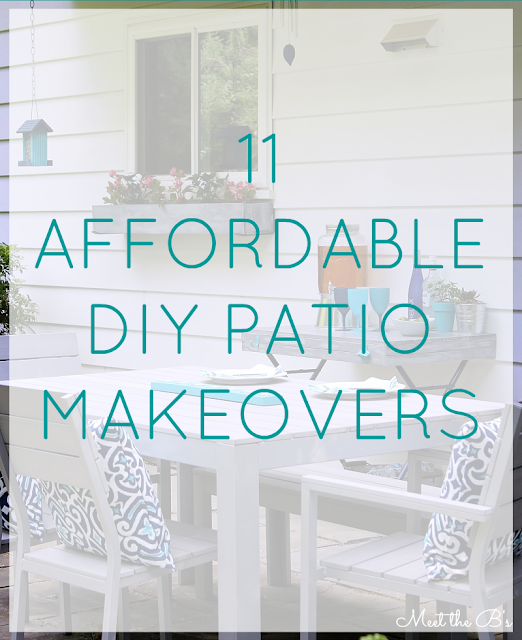 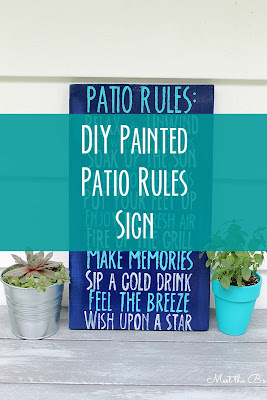 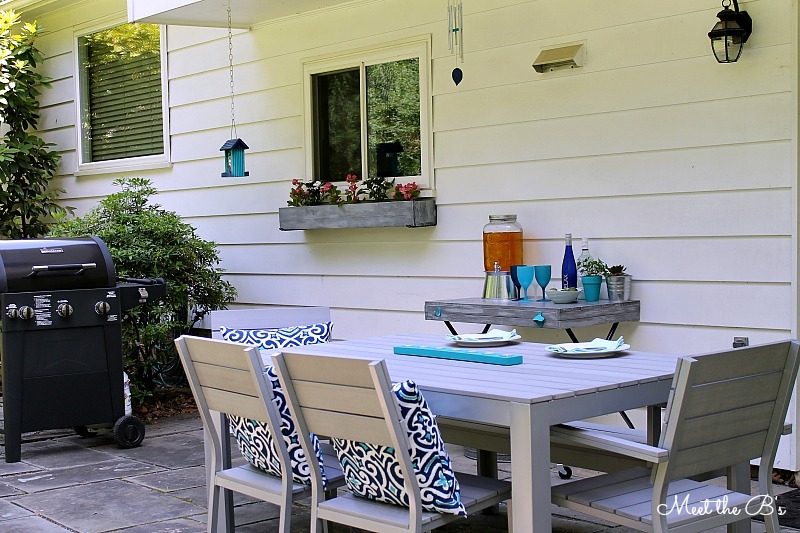 We gave our patio a mini update when we first moved in, but it still has a long way to go, so I'm always looking for inspiration and DIY ideas for affordable patio makeovers. 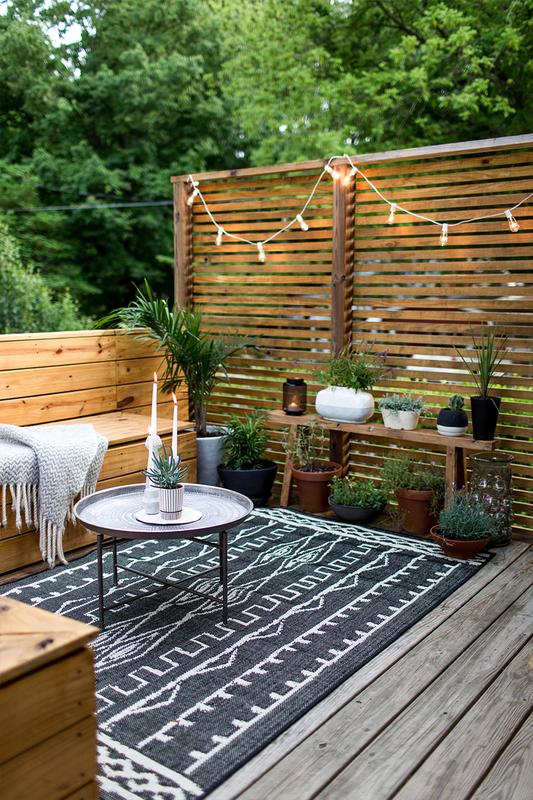 Here's eleven spaces that are inspiring me!